An achievable way to reduce poverty and achieve sustainable development is through providing quality early learning education for preschool children in order to create a foundation for ongoing learning, which will assist in eventual employment. 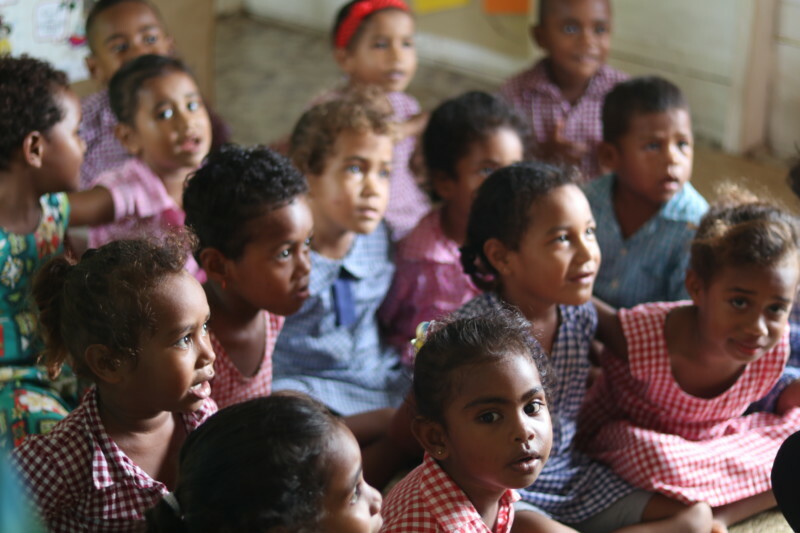 This is the emphasis and basis for the Bethel Crusade Preschool program in Fiji. The preschool program began in Suva in 1994 with nine children. The program has expanded to reach a total of eight preschools located in Suva, Savusavu, Labasa, Lakena (Nasouri), Sigatoka, Daku, Nacavanadi and Koro Island. Since 1996 approximately 3000 children have been through and graduated from the preschools. The number of children enrolling in the preschools has continually increased over the years with several currently sitting at their maximum intake. 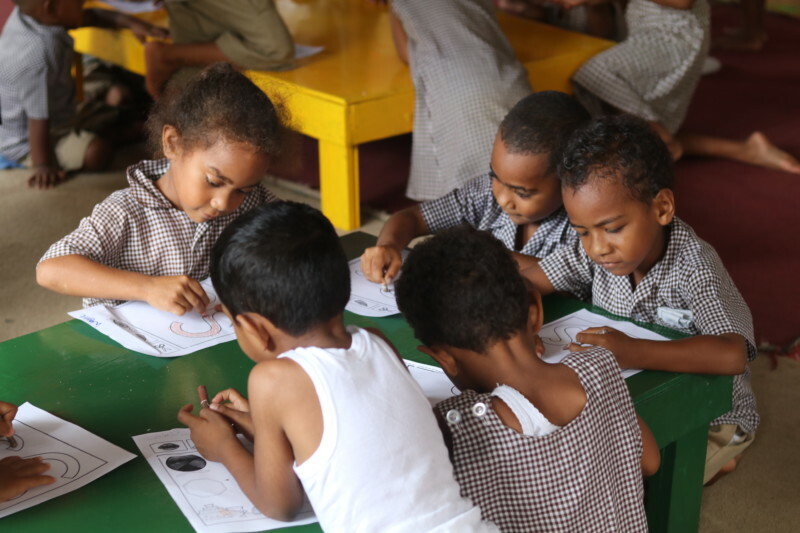 The major objective of the Fiji Preschools Development Project is to have eight fully functioning preschools complete with facilities that meet government and OHS standards, trained and certified teachers, and sewing courses to empower mothers and other women in the preschool communities. The current preschool facilities need significant upgrades and maintenance. Over the course of the project a focus will be placed on constructing fenced playground areas in each of the eight preschools as well as ensuring all bathroom facilities are fully functioning and up to standard. A focus on training preschool staff and workers to an accredited level is a new addition to the Bethel Crusade Preschool program. Providing an accredited teacher training course and annual preschool teacher workshops will significantly raise the level of the teachers’ intellect and familiarity in the line of preschool teaching. It will also ensure the children have access to high quality education and learning opportunities. Many mothers within the preschool communities spend their days sitting around the preschools waiting for their children to finish for the day. 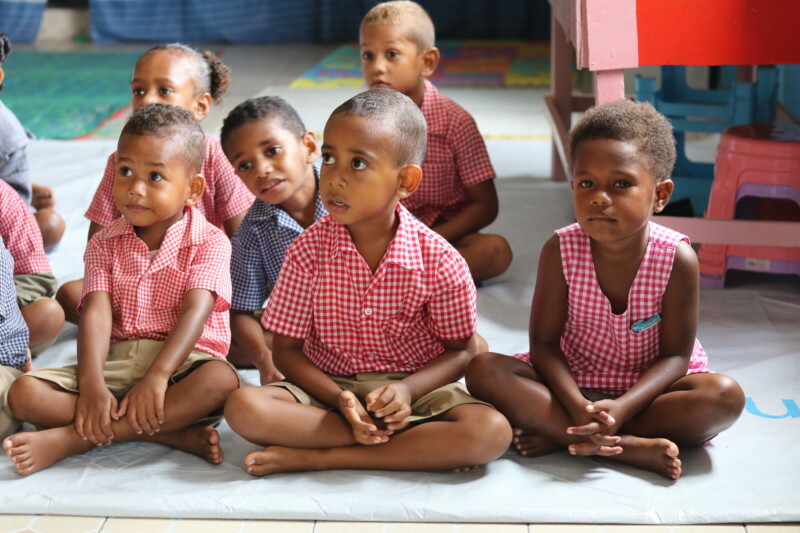 With the recognition that women in Fiji are most vulnerable to poverty for various reasons, providing sewing classes, at the same time preschools are running, equips mothers and other women with new skills. These new skills empower women by contributing to potential future employment and/or a source of income which enables them to better provide for their families. We have been able to secure tax deductible benefits for this project through Global Development Group. Bethel Crusade Preschools is proud to be a partner for project J352N Fiji Preschools Development Project with Global Development Group (ABN 57 102 400 993), an Australian NGO approved by the Minister for Foreign Affairs to carry out quality humanitarian projects with approved partners and provide aid to relieve poverty and ensure long term solutions. Global Development Group takes responsibility of the project according to OAGDS guidelines providing a governance role and assisting in the areas of planning, monitoring, evaluating and auditing to ensure the projects are carried out to OAGDS requirements.